In the 21st century that are many global challenges faced by engineers. We are living on a planet of limited resources and are facing an environmental and economic crisis. Never before has the issue of sustainable engineering been more prominent. The process of reaching a point where sustainable engineering is a constant and the default is still a long way off. However, there are things that can be put in place by businesses today to help secure the businesses of tomorrow. Any project that is within the fields of engineering or construction will come a high level of risk. It is possible to keep this risk low and prevent any serious accident occurring, however in order to do this you need to ensure that the safety plan you put in place is up to scratch. You need to tailor everything to your specific project and have a constant line of communication with team members regarding safety. 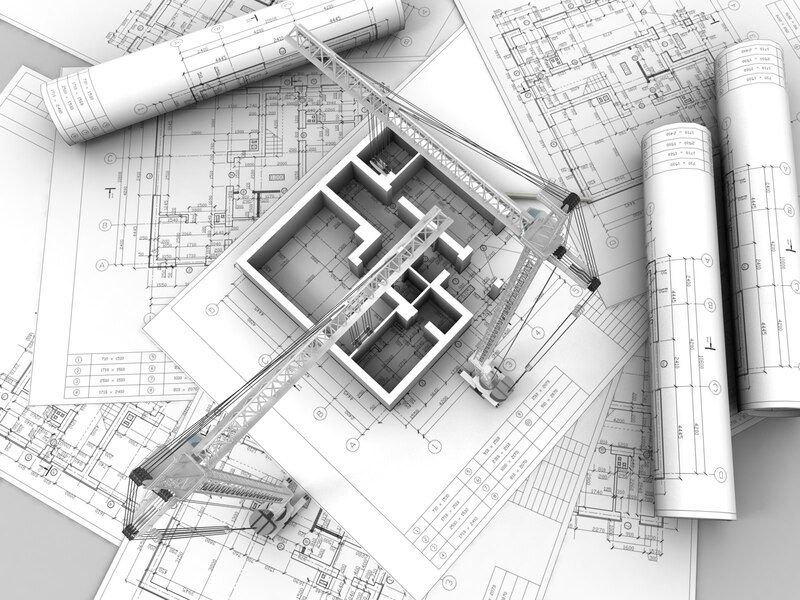 How Can CAD Services Help Your Business? 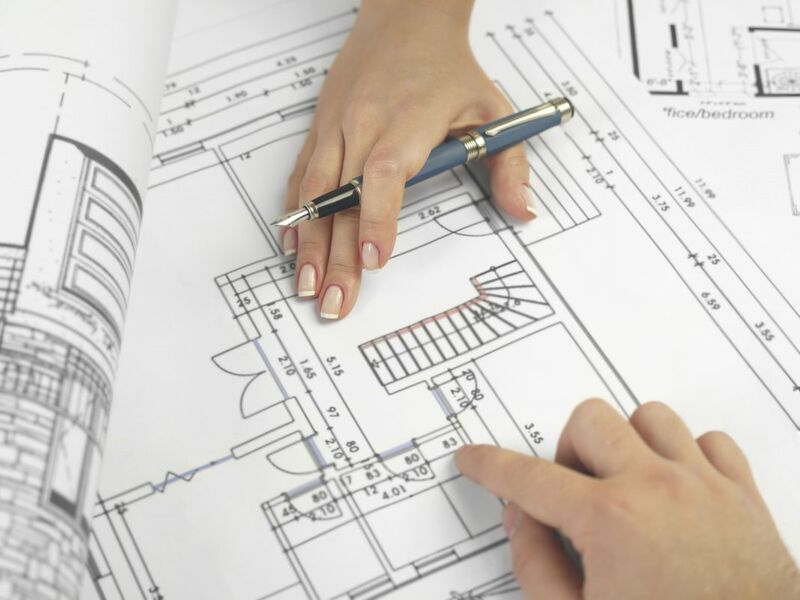 Many business that need CAD services choose to outsource, mainly because overheads can be reduced and the flexibility of permanent staff can be increased allowing more funds and expertise to be put to good use on the other important business processes. The design and engineering of equipment involves a huge amount of factors from inception to completion. Managing a large project takes a huge amount of skill and exceptional leadership qualities. Health and safety regulations will need to be followed and all team members need to be regularly communication with each other in order to ensure that the project runs smoothly. However, once the project is considered complete, it is not always the end. 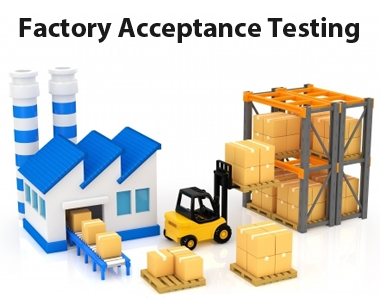 Clients may request a factory acceptance test or a site acceptance test and in many cases both will be conducted.